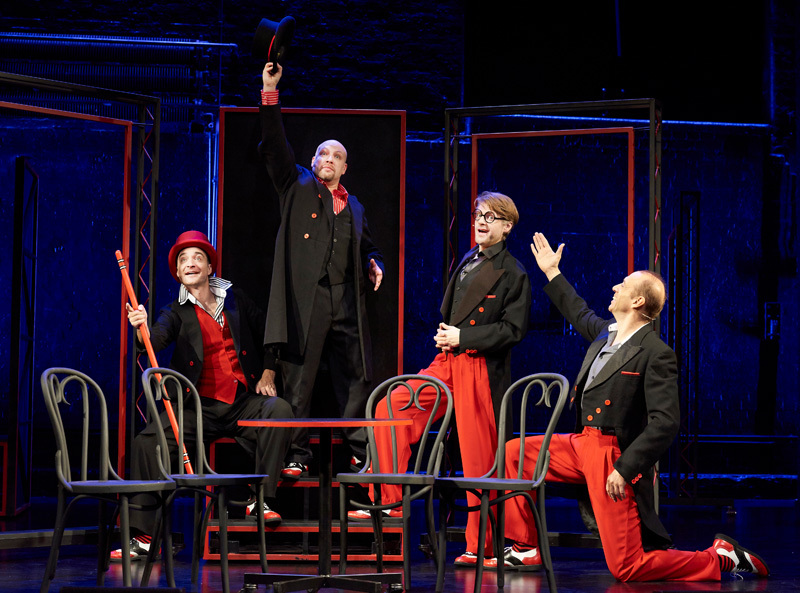 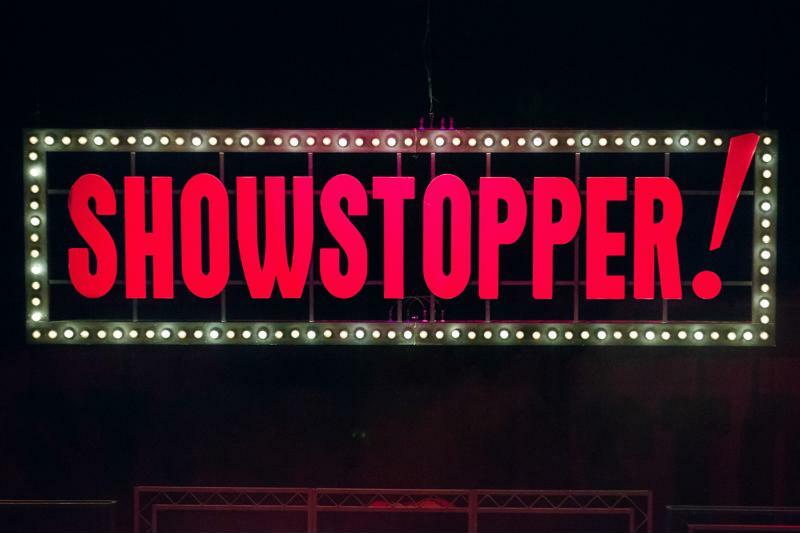 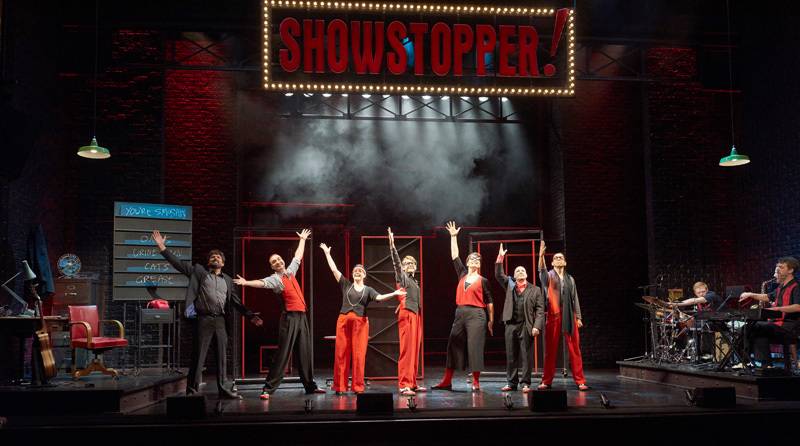 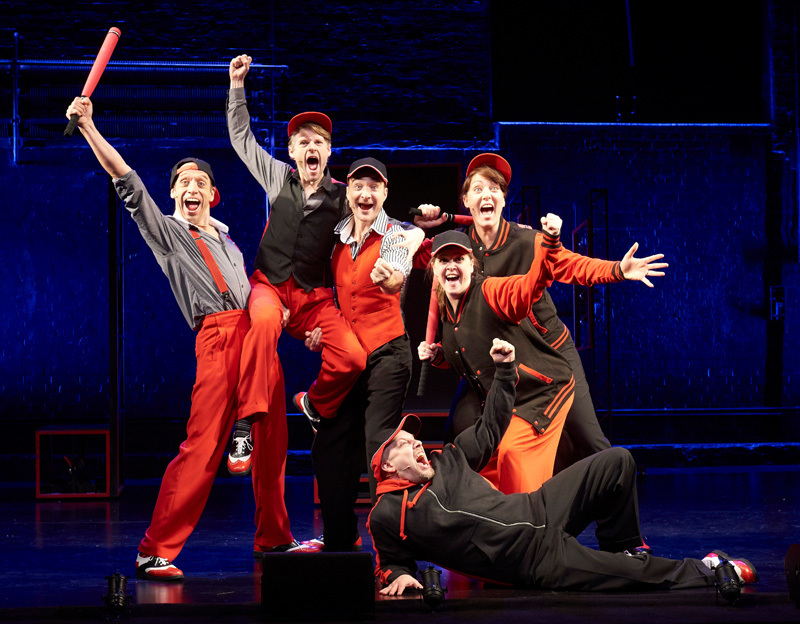 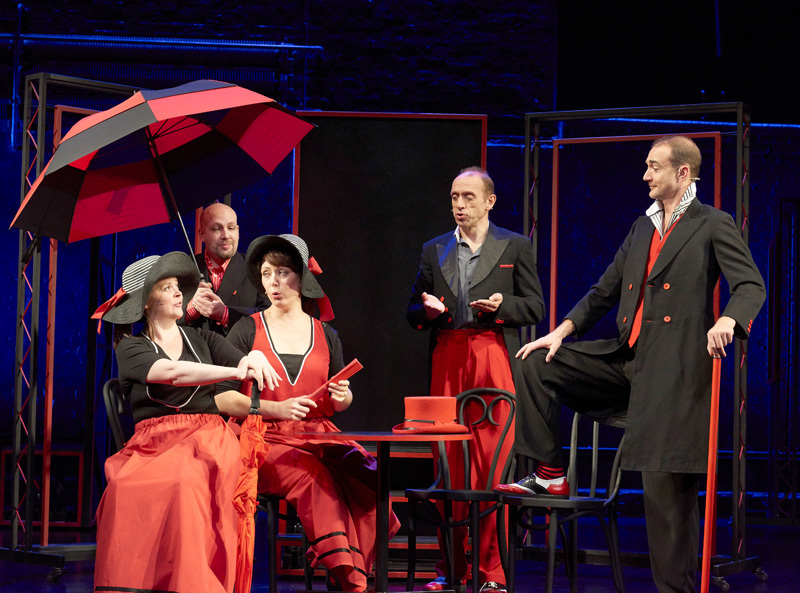 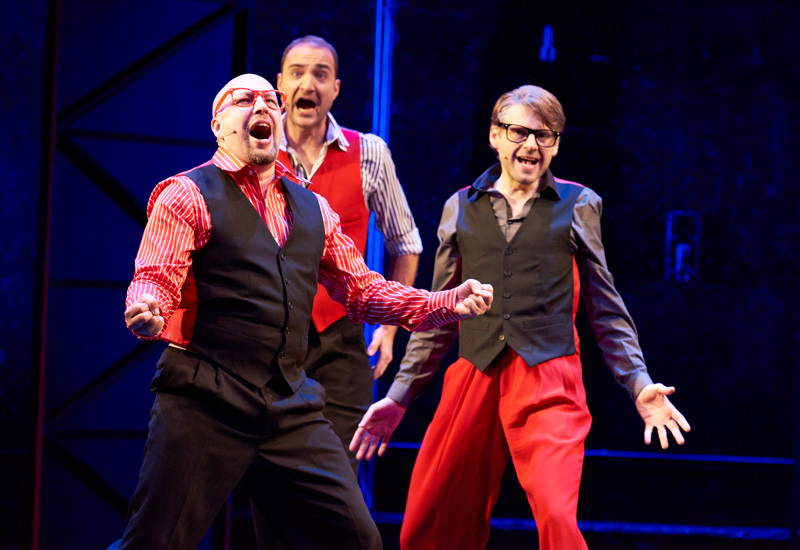 The Showstoppers transform audience suggestions – for setting, musical styles, show title and more – into all-singing, all-dancing productions with hilarious results. 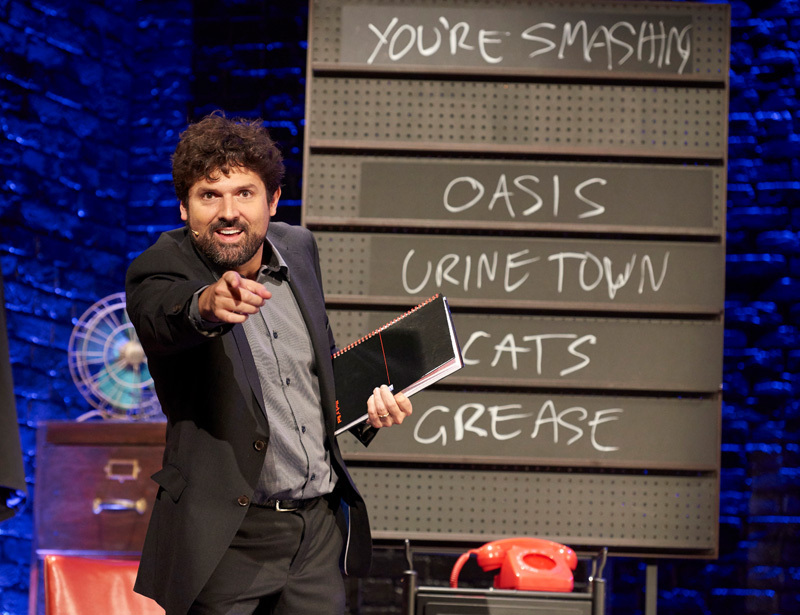 Come watch an entirely different show every single night! 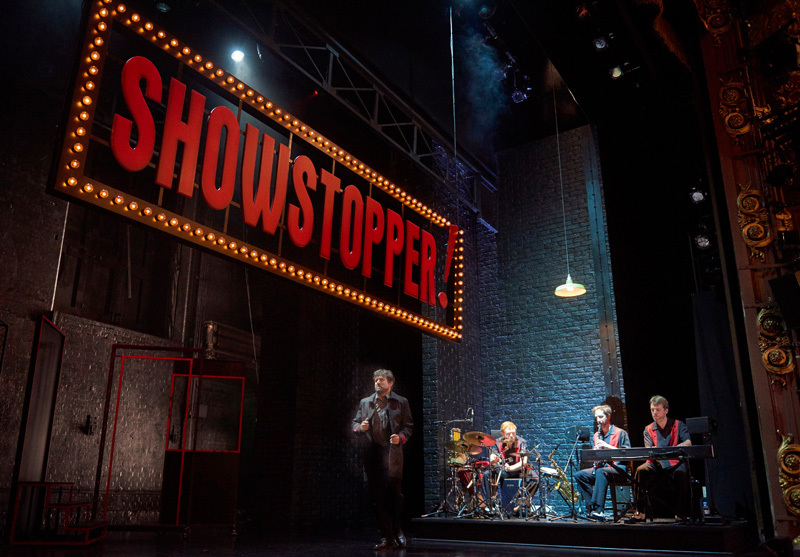 Guaranteed to impress, they create shows packed with high drama, superb lyrics, dazzling dance routines and catchy melodies – it’s just entirely made up on the spot!